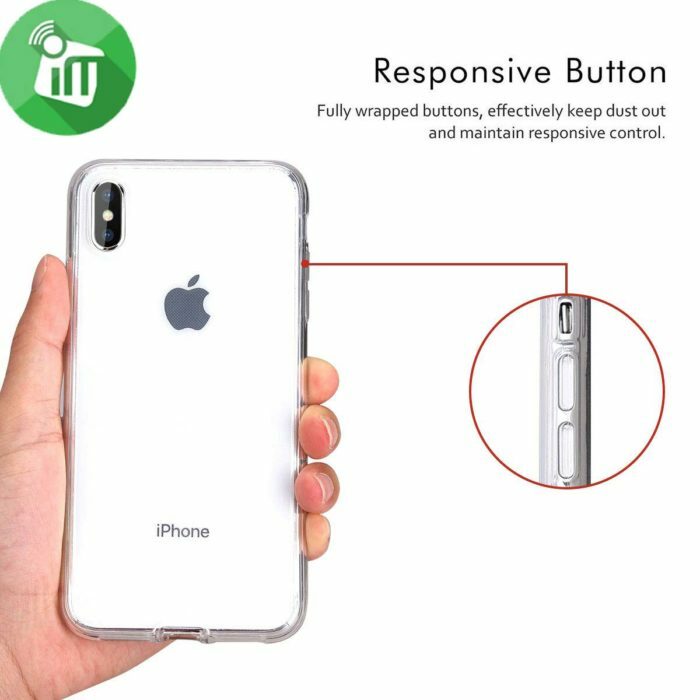 Compatible with Apple iPhone XS/X,Not Compatible with other devices. 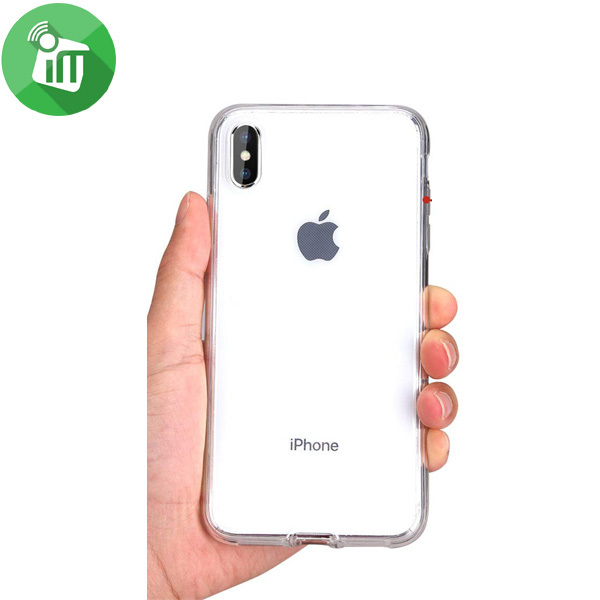 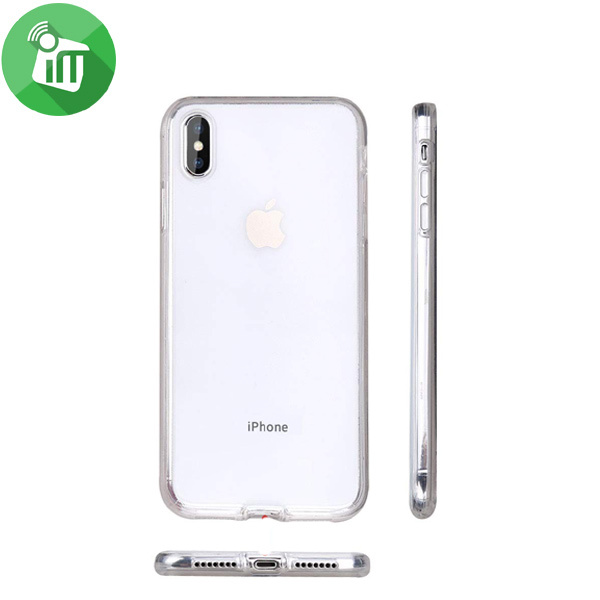 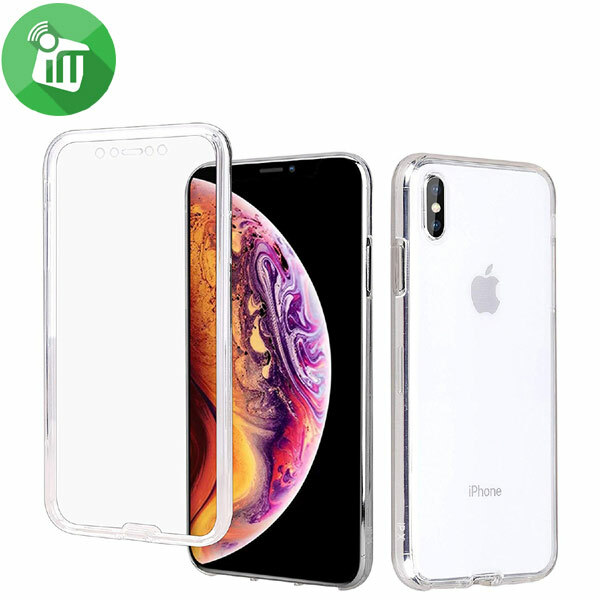 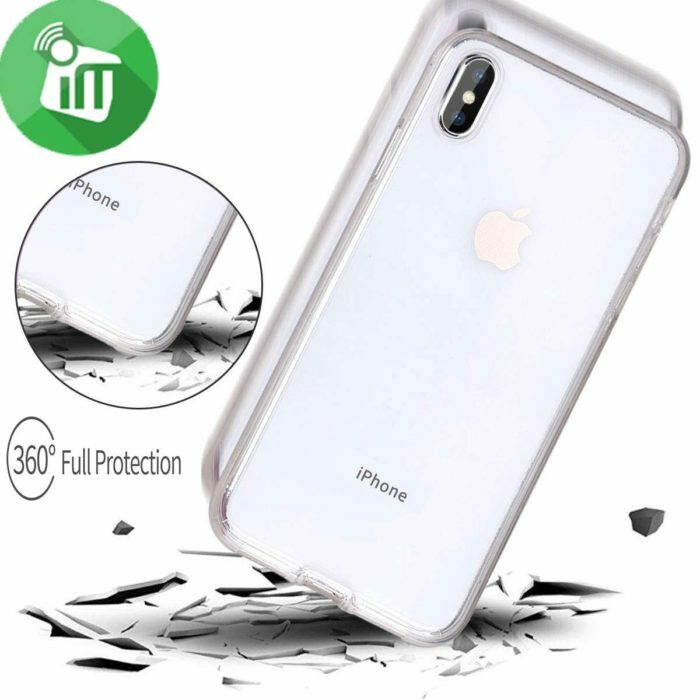 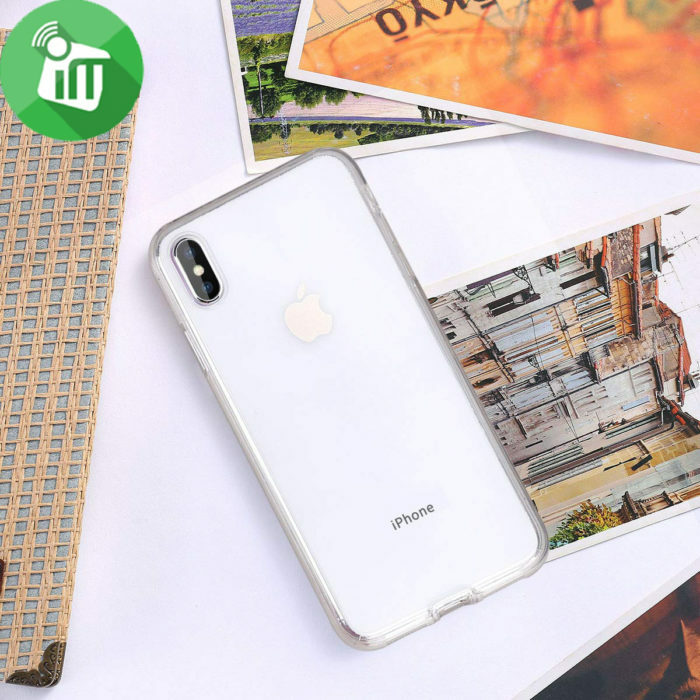 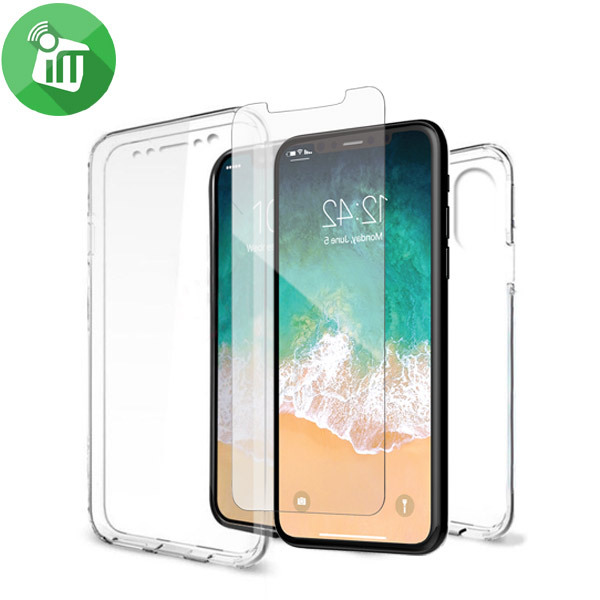 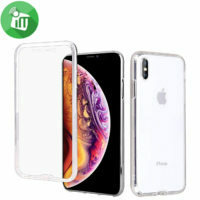 Transparent case provides crystal clear vision& 3 lyars (front fram , screen protector & back) of your phone’s original look and style whilst protecting your phone. 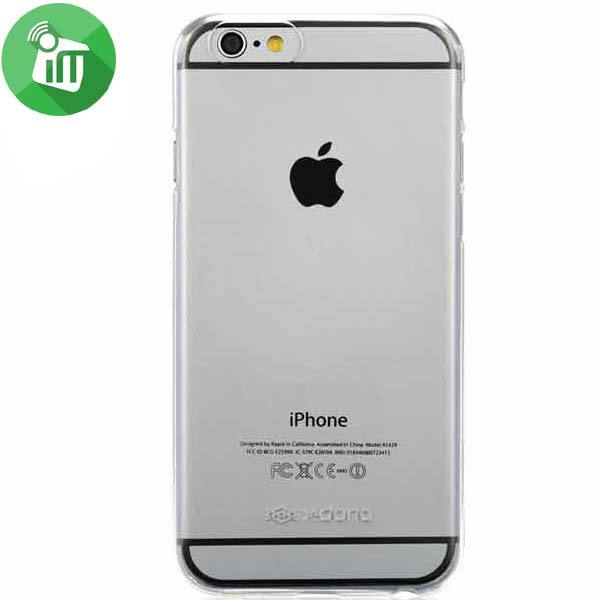 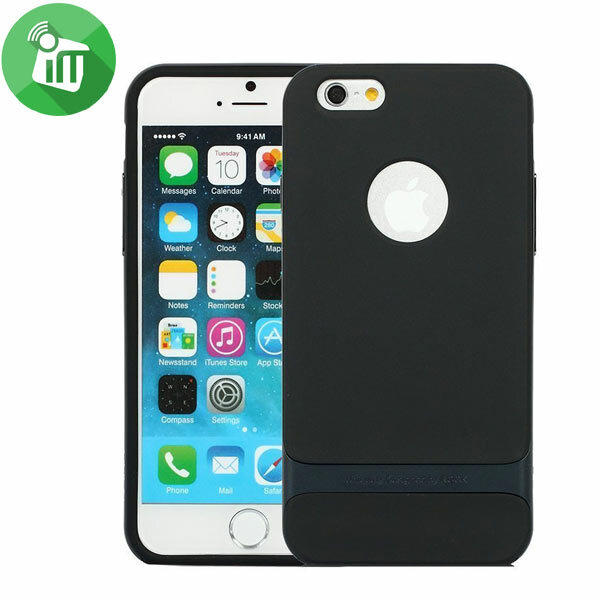 A Dual layer iPhone 6/6S cover, slim and tough. 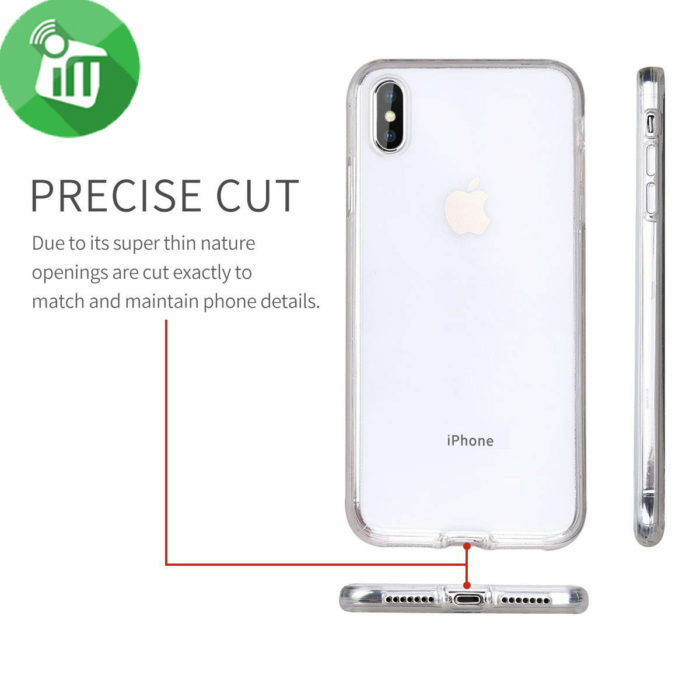 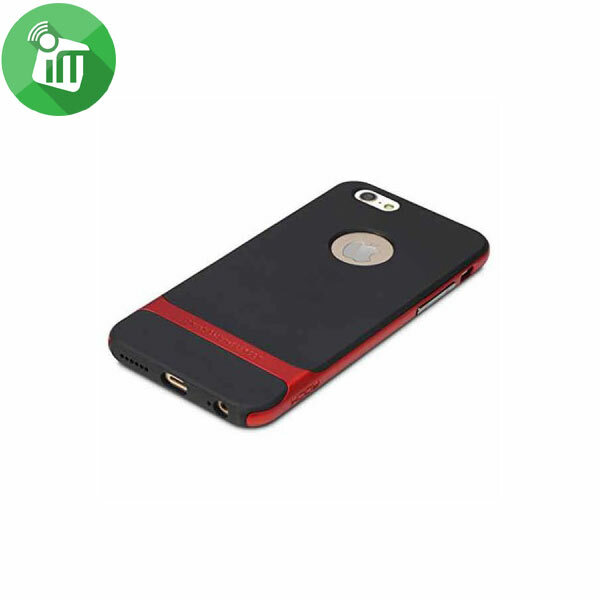 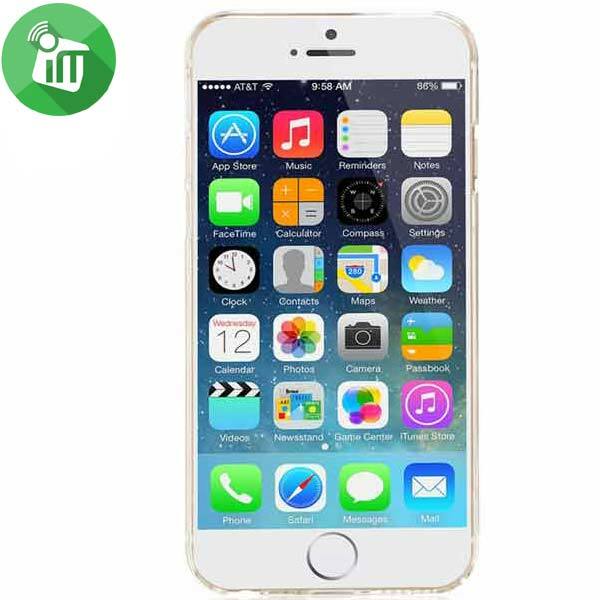 Slim and resistant case with sober and elegant design.